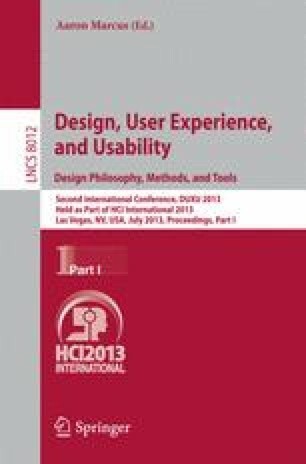 This paper addresses the user experience (UX) design of open government initiatives. It provides an overview, definitions, and examples of open government, or government 2.0, that countries hope will engage citizens in democratic processes. The paper outlines different user experience design perspectives and describes design elements that agencies should consider to engage citizens. The paper concludes with examples of open government initiatives that apply these design elements.